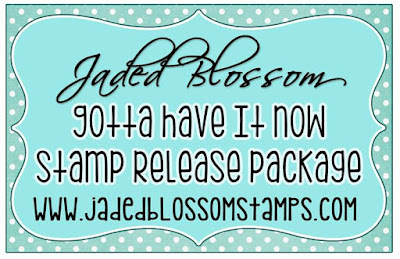 Snappy Scraps: Day 1 of the Jaded Blossom June 2018 Release! 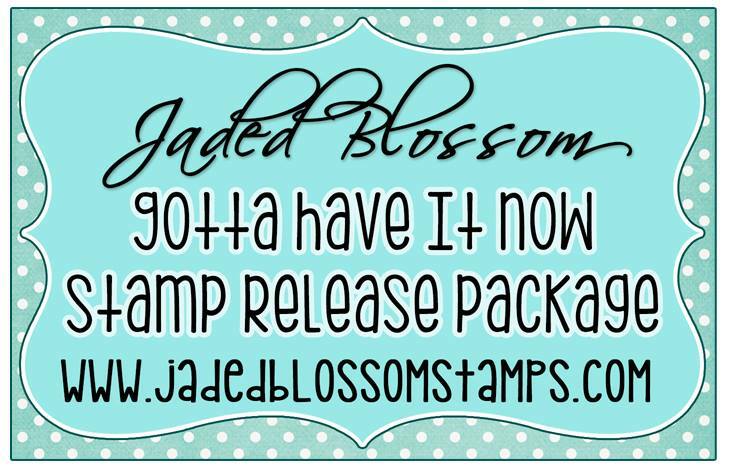 Day 1 of the Jaded Blossom June 2018 Release! Adorable! Your watercolor background is so pretty! How fun. Love the colors and those jellies are super cute! Fabulous set!! I love the bright colors and the cute jellies!! Have a great day. ADORABLE !!! of course !! !